The F–MAX Irons family is comprised of men’s and women’s versions of F–MAX variable length and F–MAX ONE LENGTH set make–ups. Each combines super light–weight designs with the best in game improvement technologies to deliver COBRA’s most forgiving and easy to hit irons ever. 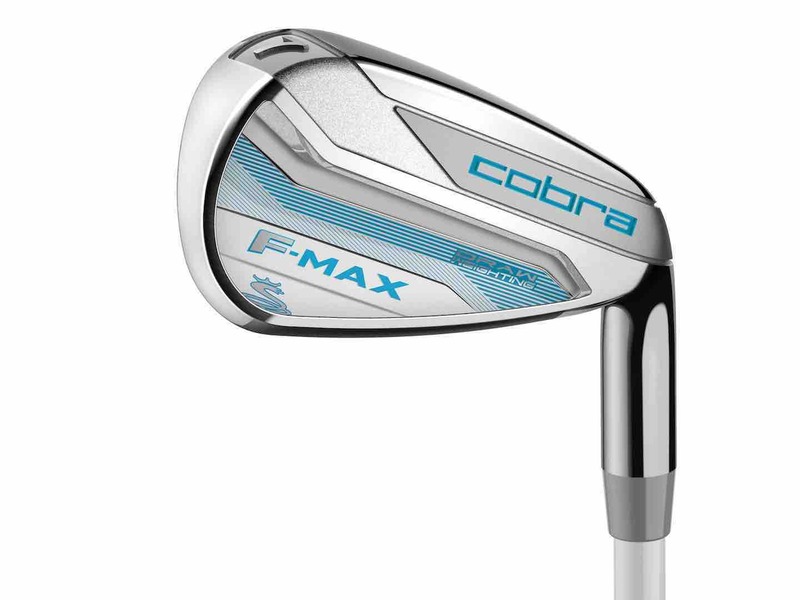 The COBRA Golf F–MAX Irons utilise an ultralight configuration in which lighter shafts and lighter swing weights promote maximum clubhead speed and greater distance for moderate swing speeds. 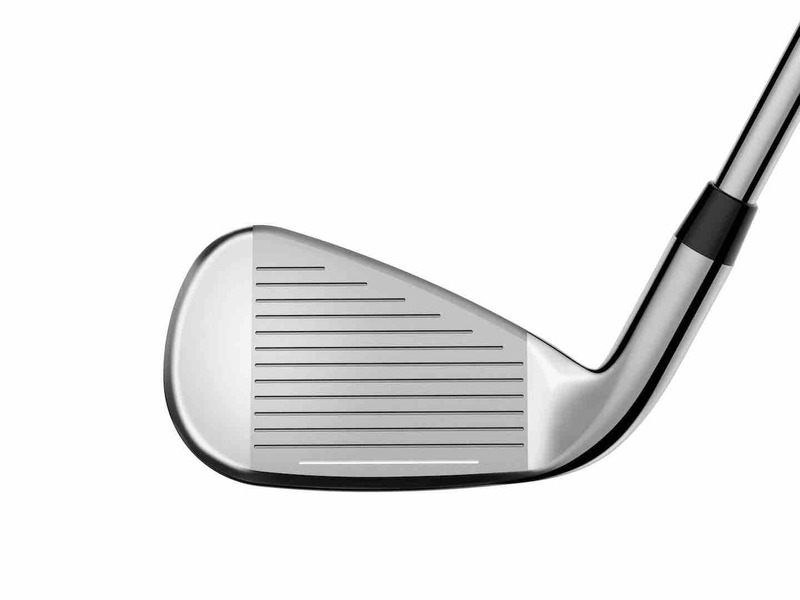 Lower Profile with Deep Undercut Design – A lower profile clubhead design moves the center–of–gravity low and back for improved launch, while the deeper undercut cavity creates more face flex for maximum ball speeds on off–center hits. Progressive Head Construction – Thinner 17–4 stainless steel construction in the long irons (4i–7i) provide improved speed and distance, and a softer 431 stainless steel in the short irons (8i–SW) yield ultra-soft feel and precision. 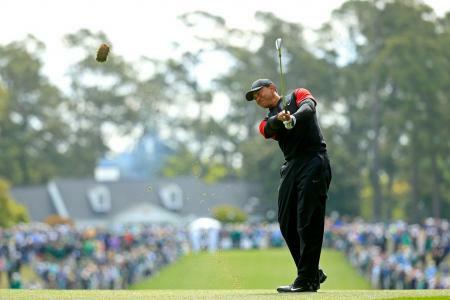 Back/Heel CG Weighting – Weight is strategically positioned near the heel to promote a straighter, higher ball–flight. 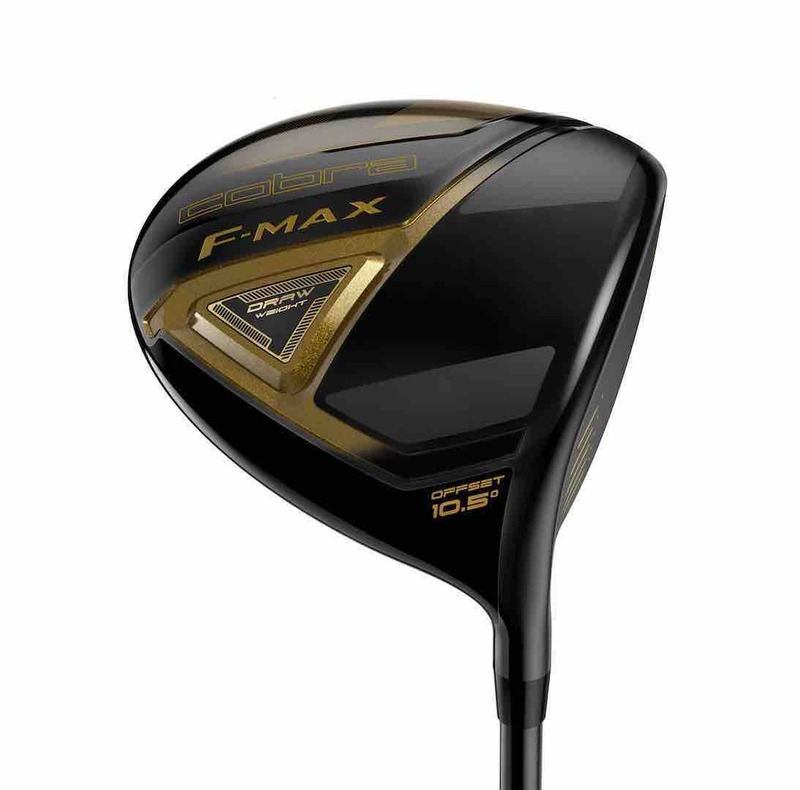 The F-MAX ONE LENGTHTM Irons feature all the same great super game improvement technologies with the simplicity of a single length set make-up. 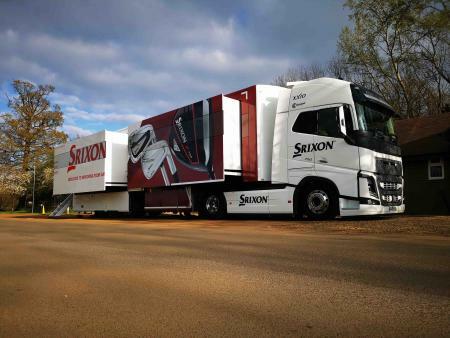 The F-MAX ONE-LENGTHTM Irons have been reengineered to match 7–iron weighting throughout the set, and are designed with optimised constructions for more consistent ball striking, accuracy and distance gapping from long irons to wedges. 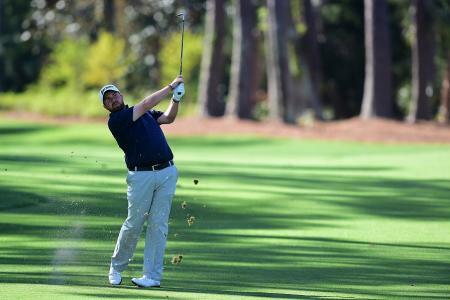 Larger, midsize grips with reduced taper, improve comfort and consistency, while lighter shafts and swing weights promote maximum clubhead speed and distance for moderate swing speeds. The ONE LENGTH version uses Lamkin REL 360 Midsize Plus grips in blue & red (softer compound standard men’s size in the women’s irons in a pink & blue colorway), with a red & blue COBRA SUPERLITE 60 shaft in graphite in ladies or senior flex. 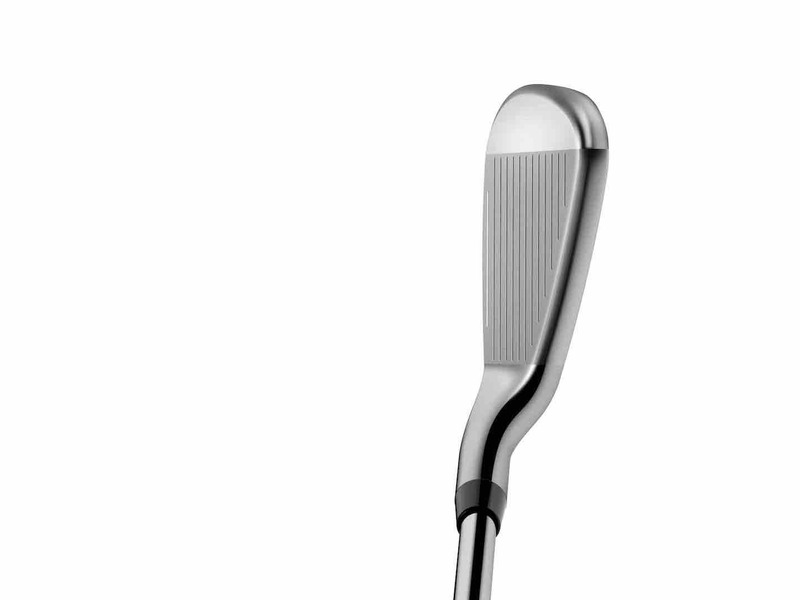 Lastly, the ladies set utilizes a COBRA SUPERLITE 55 shaft in graphite. 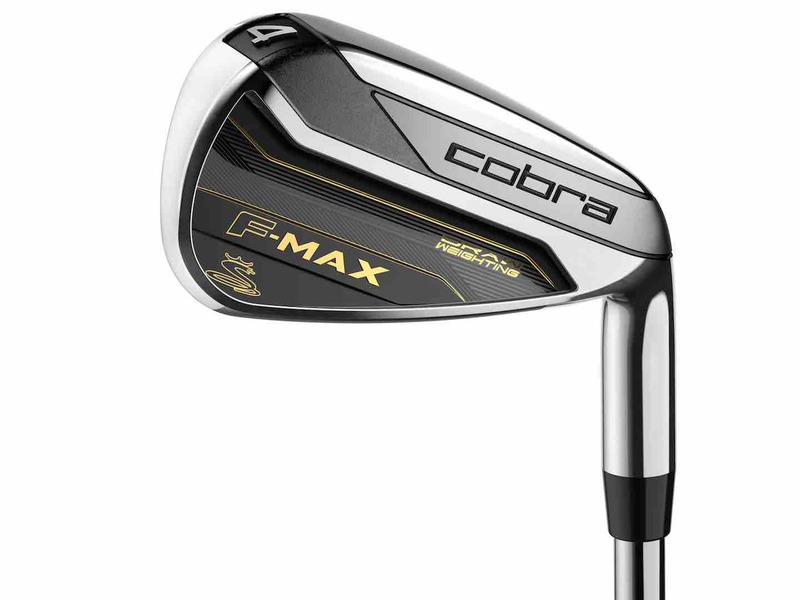 The COBRA GOLF F–MAX Irons are available in a variety of set options. See below for each option and pricing. Men’s Steel Irons (£449) – 7–piece set that utilises True Temper Superlite steel shafts; includes 5–PW and GW available in both right–hand and left–hand versions in stiff, regular and lite flexes. Men’s Graphite Combo Set (£699) – 7–piece set that utilizes COBRA SUPERLITE 60 gram shafts; includes 4H, 5H, 6–PW available in both right–hand and left–hand versions in stiff, regular and lite flexes. Women’s Graphite Combo Set (£699) – 7–piece set that utilises COBRA SUPERLITE 55 shafts and incudes two hybrids and five irons (5H, 6H, 7–PW and GW) available in both right-hand and left-hand versions. Men’s ONE LENGTH Set (£449) (£549 Graphite) – 5-piece set that utilises COBRA SUPERLITE 60 shaft in a blue & red colorway; includes 6–PW in regular or lite flexes. Women’s ONE LENGTH Set (£549) – 5-piece set utilises COBRA SUPERLITE 55 shafts in Lexi blue & raspberry; includes 7-PW and SW in ladies flex, right-hand only.